A 5.0 mil clear rigid calendared vinyl film with a slight texture designed for use as a protective overlay. 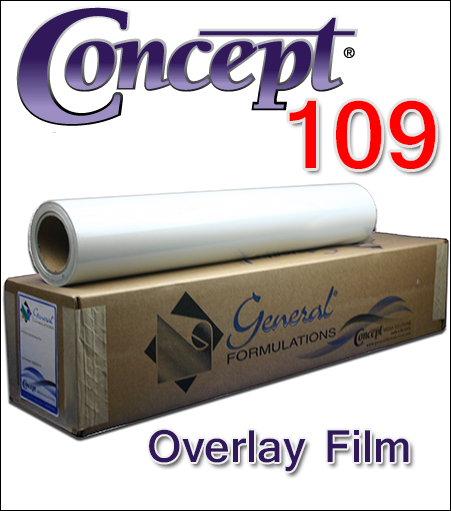 This vinyl overlay film should be considered as an inexpensive alternative to polycarbonate overlay. Adhesive 200-5025 is a permanent acrylic pressure sensitive adhesive formulated for exceptional clarity. This product is supplied on a 1.5 mil polyester clear liner designed to provide extremely smooth adhesive coating.